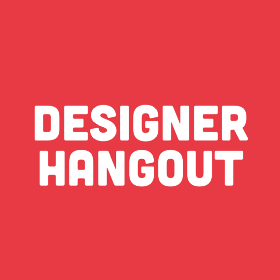 Welcome to Designer Hangout’s first AMA of 2019! We’re excited to host the Abstract Product Design team for an AMA! Accordions are nifty pieces of UI — excellent for hiding secondary content, showing multiple tier menus, etc. What is design operations and why should you care? The Budaya series is a template of what to consider as part of your UX when taking your brand across cultures. ✋ Stop! Drop! And State the Problem! This post first appeared on the InVision blog.